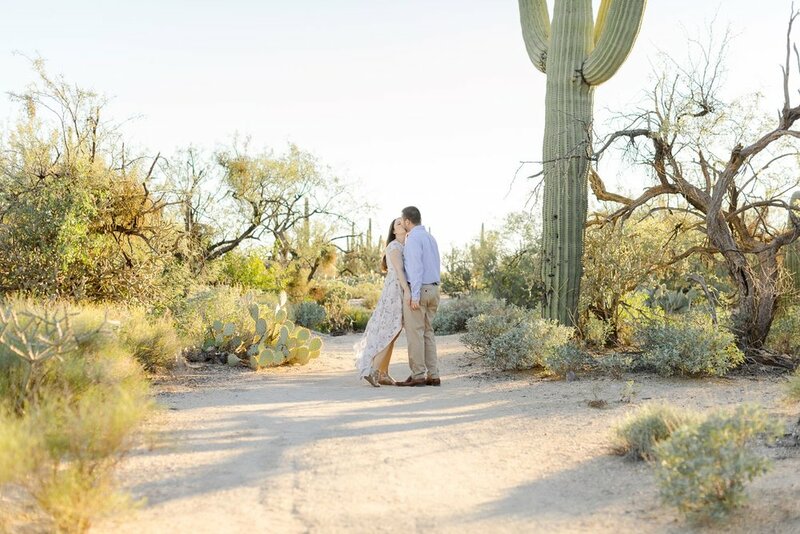 MARCI AND DEVON TRAVELED FROM NEW JERSEY TO GET MARRIED IN THE BRIDE’S HOMETOWN OF TUCSON, ARIZONA. 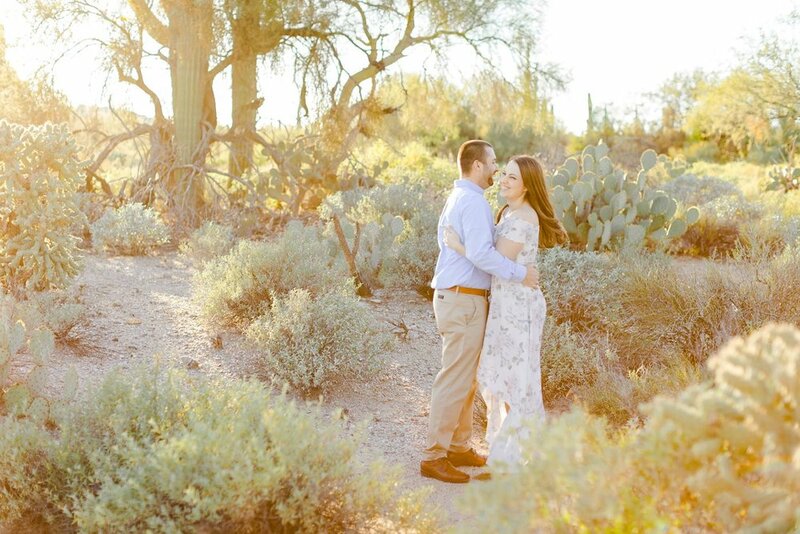 Two days before their wedding at The Lodge at Ventana Canyon, we ventured out to the east side of Tucson to wander around Sabino Canyon Recreation Area for a little wedding photo warm up. 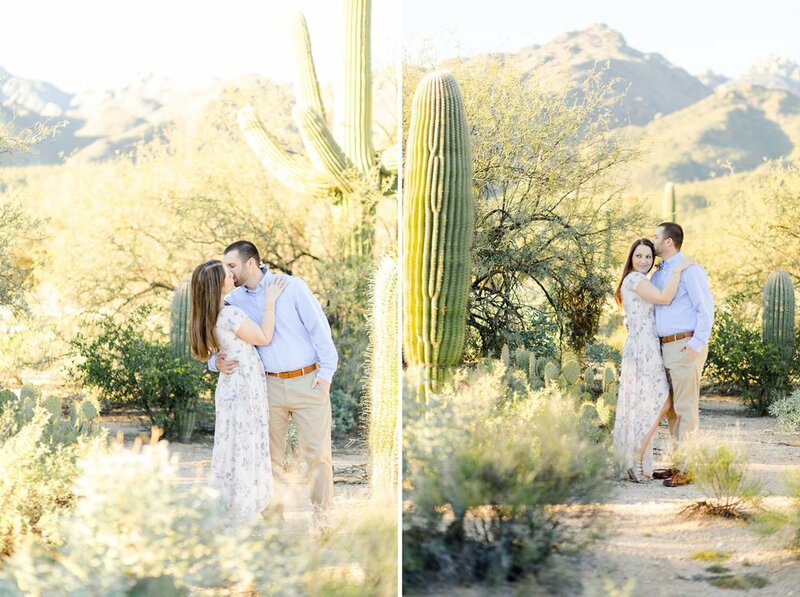 I highly suggest that all of my clients do engagement sessions with me for a couple of reasons: 1. 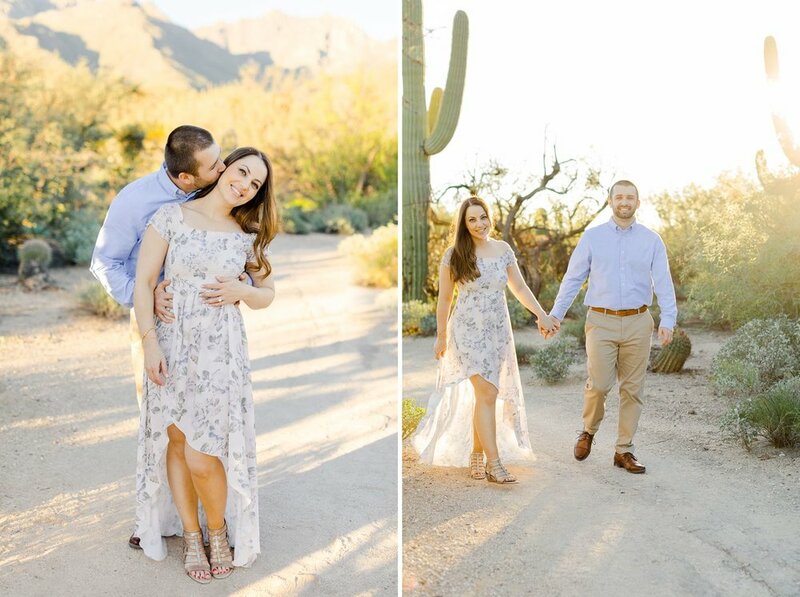 It helps us get to know each other and you can get a feel for my shooting style (and learn all my moves so you’ll be a pro on your wedding day), 2. 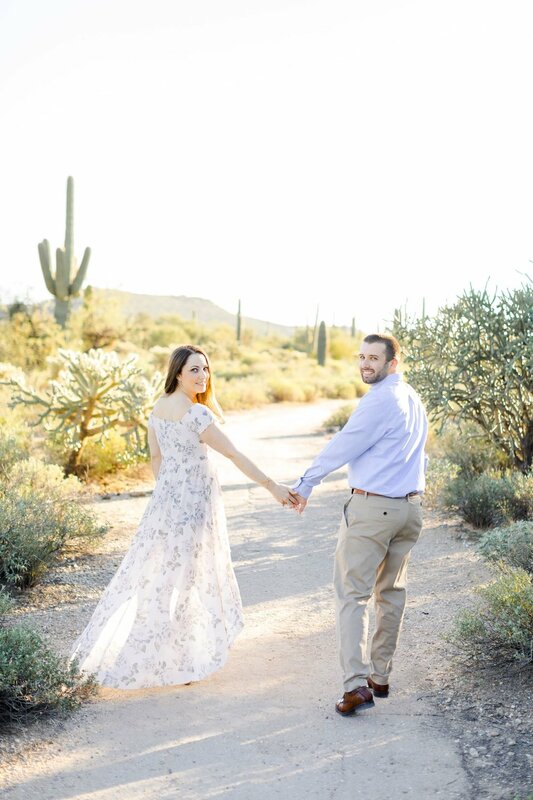 It both relieves the nerves and awkward feeling of being in front of the camera and adds excitement; suddenly your wedding starts to feel real! 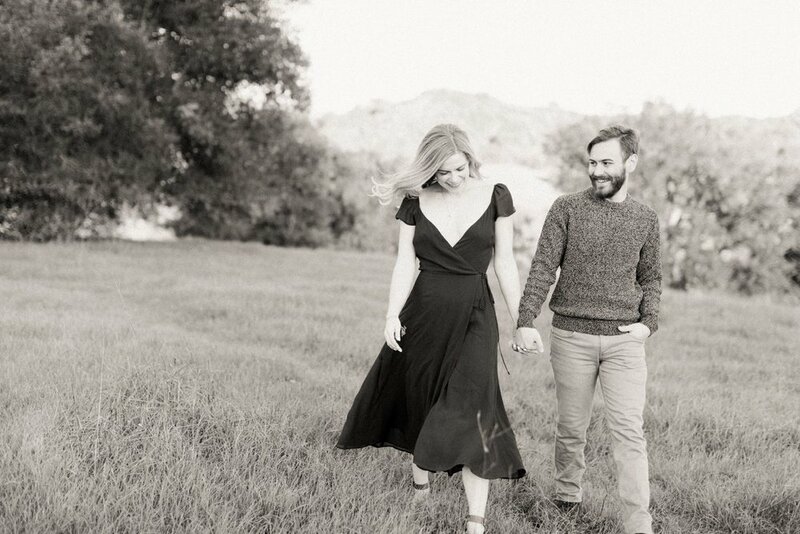 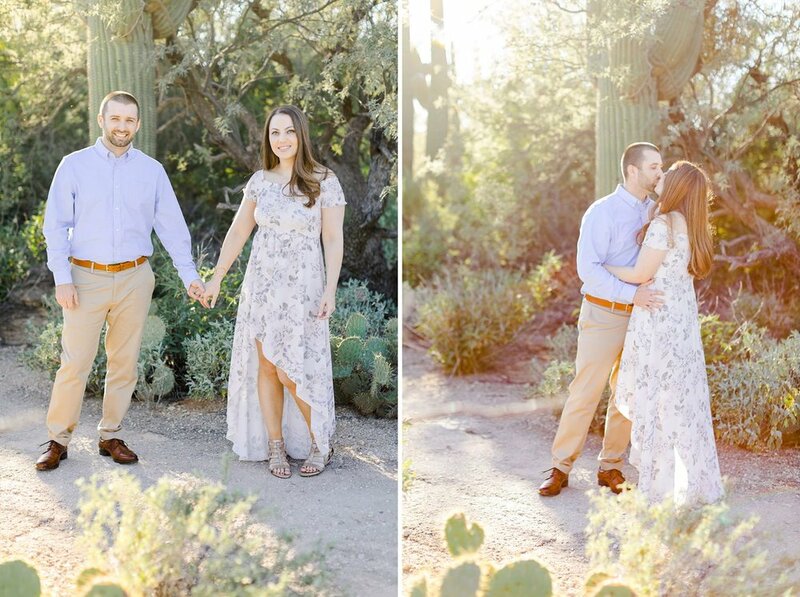 Whether it’s 2 days or a year before your wedding, definitely consider an engagement session! 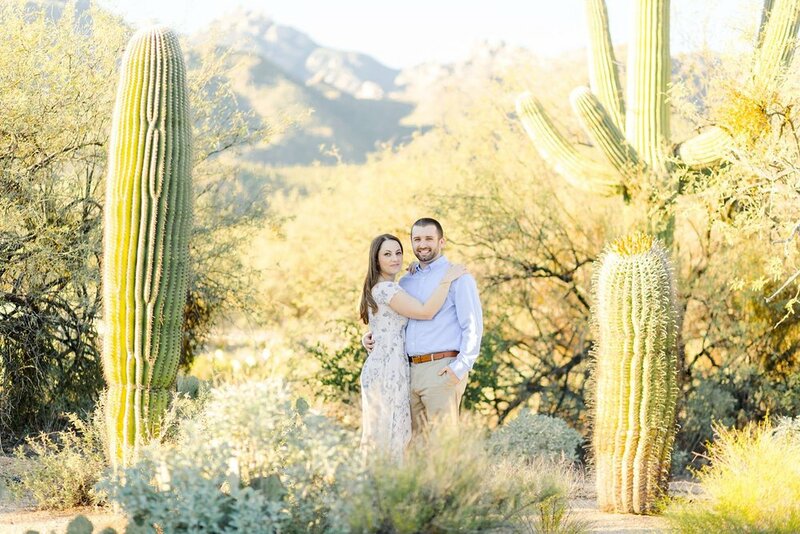 Enjoy marci and devon’s sabino canyon desert engagement session in tucson, arizona! 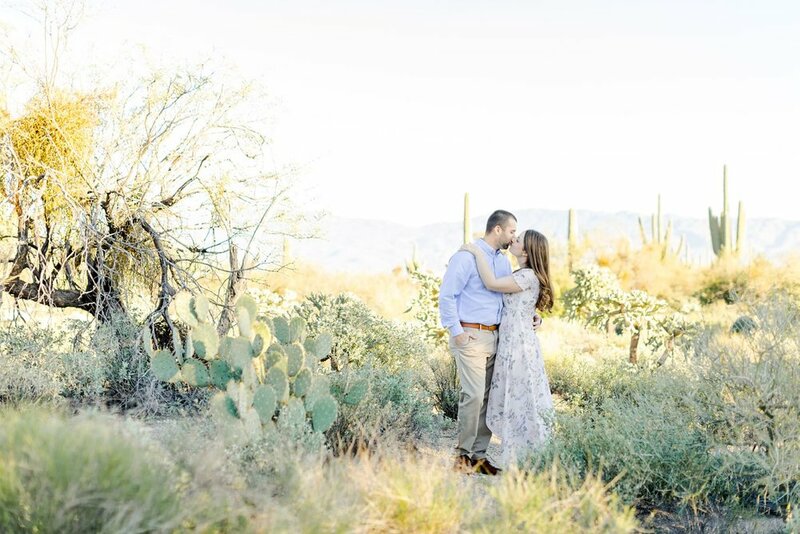 I have been wanting to blog this Abalone Cove engagement session for a while and I thought Valentine's Day would be the perfect opportunity to show off these lovebirds! 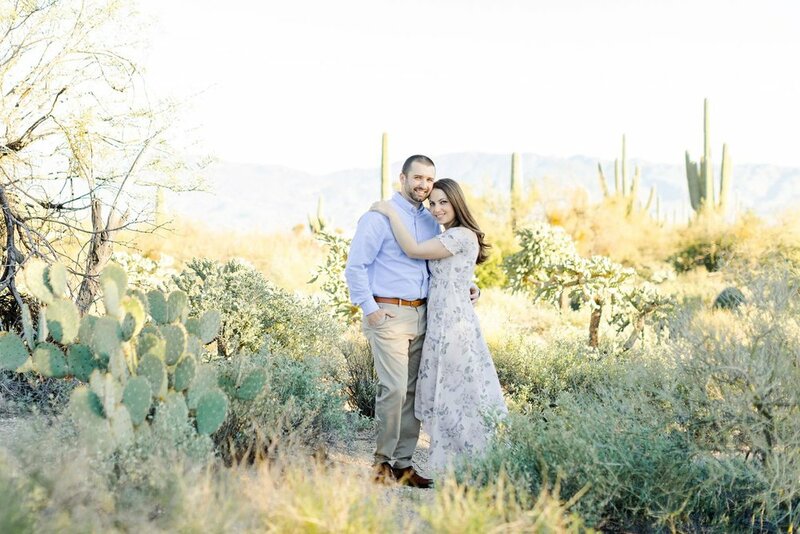 Haleh and I first met while working together at HauteLook in the photo studio. 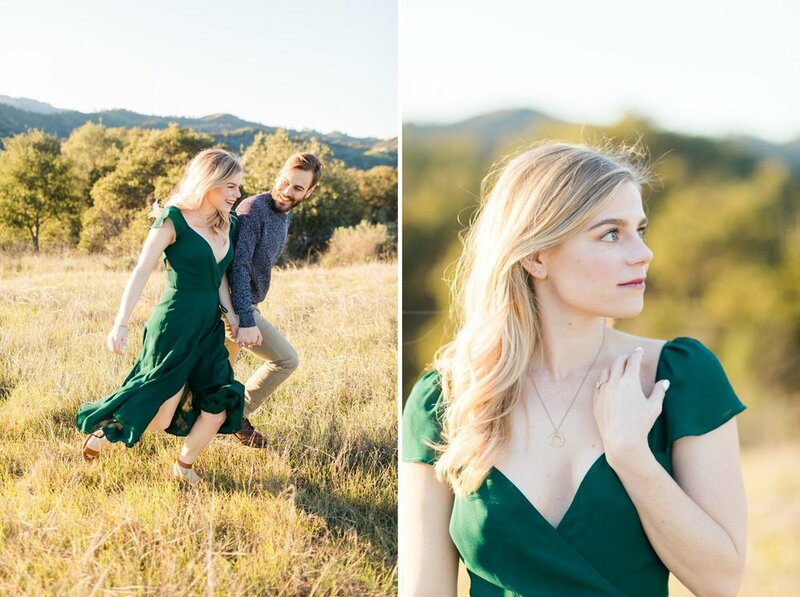 We bonded over true crime and Friends, and I was so excited for her when I heard about her surprise San Francisco engagement to Mitchell. 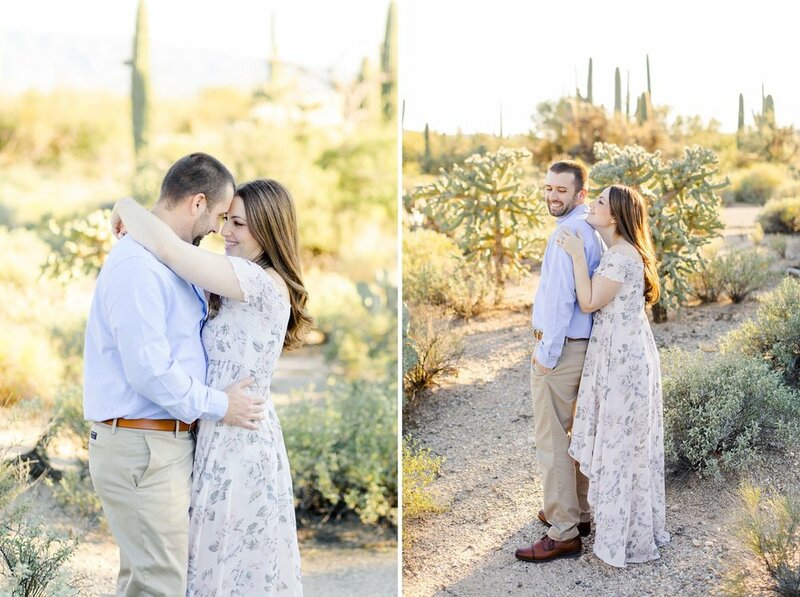 These two ADORE each other and it was so meaningful to me to play a part in their love story. 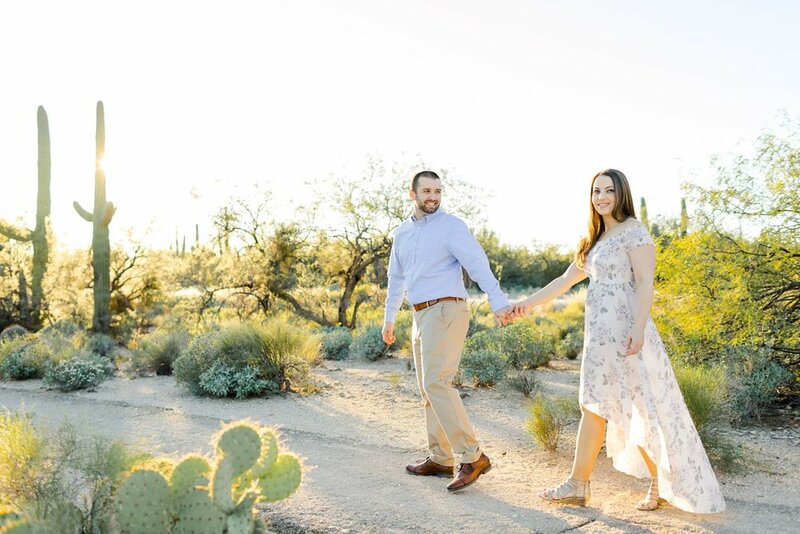 Haleh and Mitchell are the perfect example of letting loose and letting your love shine through at your engagement session. 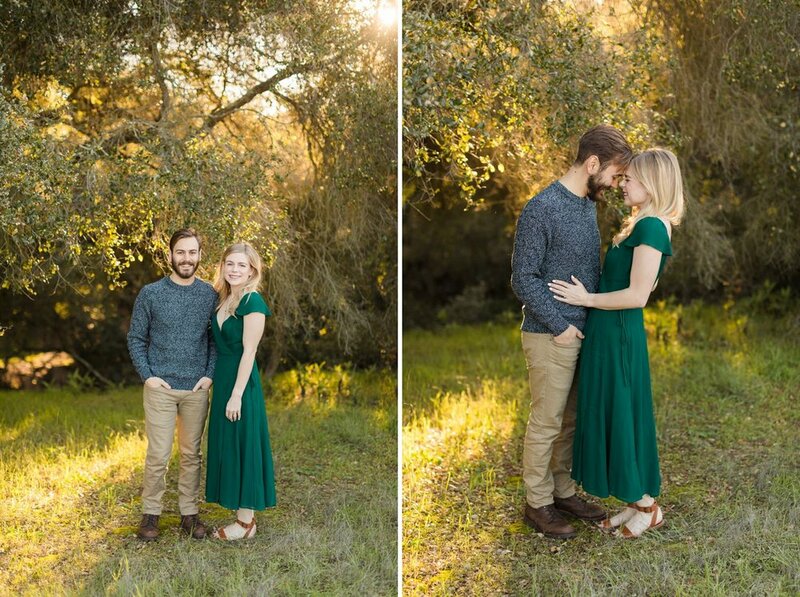 Their connection with each other is effortless and comfortable, which made it easy for me to capture so many adorable moments. 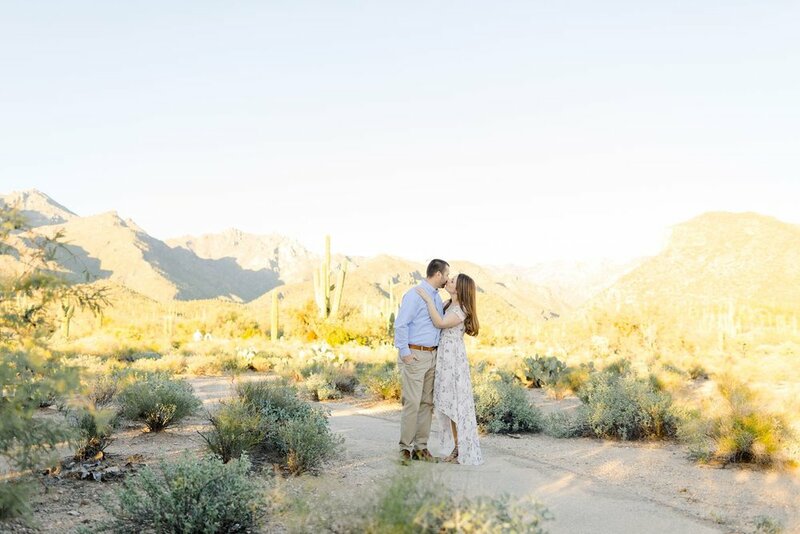 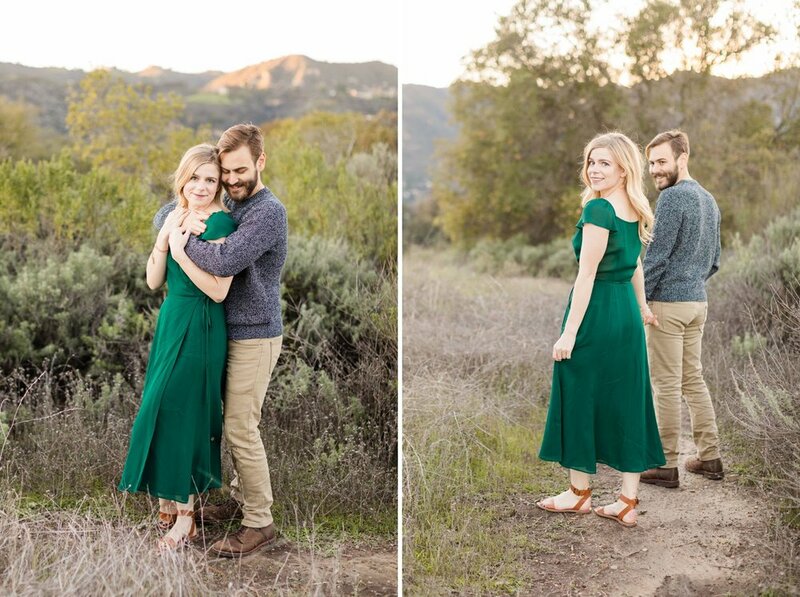 The great thing about an engagement session is it reminds couples of the excitement of being engaged, and takes them away from all the worry and stress of wedding planning. 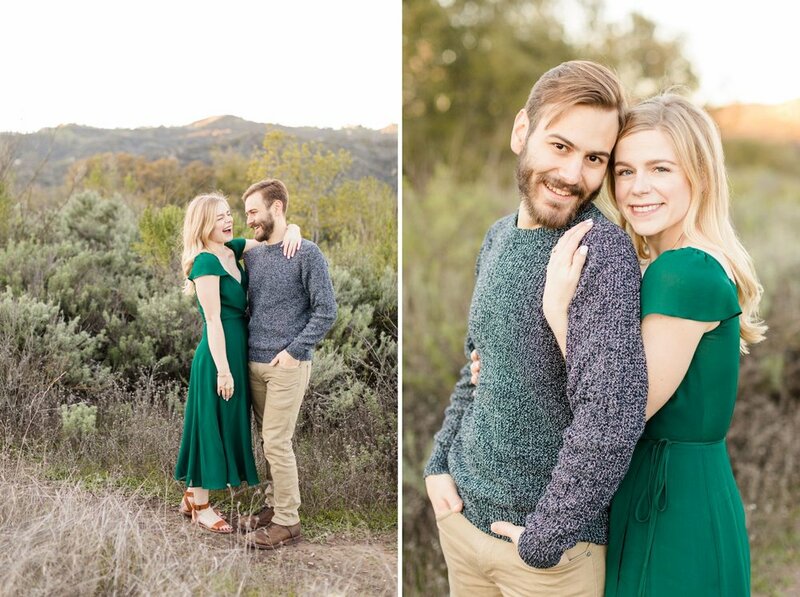 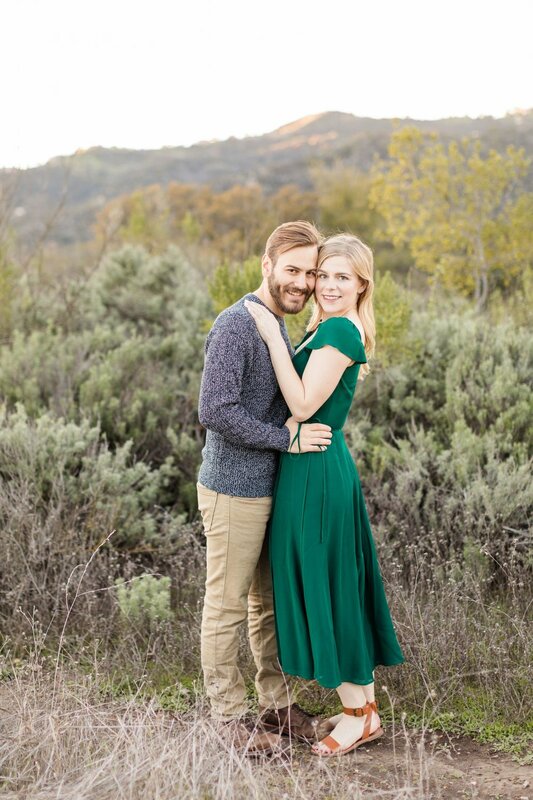 Enjoy their Abalone Cove engagement session!